Mix of events today. Nic and I went to the Horniman Museum after breakfast as they have a weekly farmers market we wanted to check out. 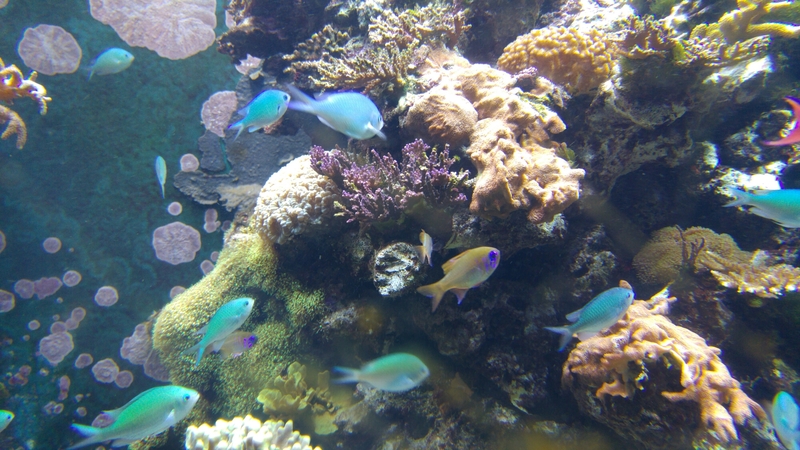 We then went to the aquarium in the museum basement, which was surprisingly good! Then in the evening I went out with the girls to bowling in Bloomsbury. It was super fun and such a great evening. Moira and I ended up walking a large amount of central London which is always really nice at night. Great and busy Saturday all around!